None of those statements is true of you, of course. After all, you’ve got a thing or two going for you, right? Right. 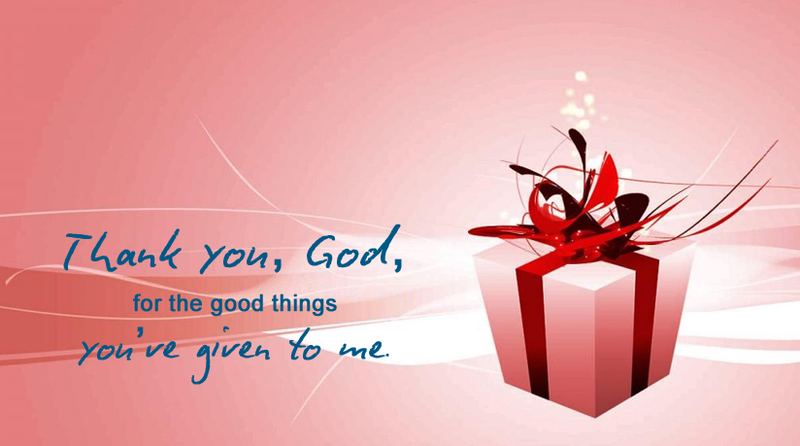 God has given you some good things, no matter how unattractive or untalented you may feel at times. Maybe he gave you a great family. Or he might have blessed you with athletic ability or at least a healthy body. Or a healthy mind. Or understanding parents. Or a better-than-average singing voice. Or a pleasant person­ality and a talent for making friends. Or good eyesight. Good posture. Straight teeth. The point is, God has given you something. Maybe you don’t think he gave you as much to work with as he gave “Crash” Helmut, the captain of the football team, or Heather Fields, the prettiest girl in the history of adolescence. But whether God has given you little or much, it’s important how you are using what he has given you. If he gave you a good mind, do you use it well, or do you use it to figure out how to fool your parents or lie to your teachers? If he gave you a nice voice, do you use it to sing and pray to God, or to curse your brothers and sisters? Scripture says, “The Lord rewards every man for his righteousness and faithful­ness” (1 Samuel 26:23, NIV). If you are faithful with what God has given you already, he may someday reward you with more blessings, more responsibilities, more advantages. But if you waste or misuse what he’s given you, why should he trust you with more? REFLECT: Faithfulness to God includes using his many good gifts wisely. Take a moment to list in your mind as many good things as you can think of that God has given you. Don’t overlook the obvious (such as your five senses) or the material (such as a comfortable bed to sleep in). On a scale of one to ten (ten meaning “like Socrates or Solomon” and one meaning “needs immediate help”), how would you rate your wise use of God’s good gifts? Next articleWhat You Do for Love?